Many competitors have been launched recently, but Google’s Chromecast streaming HDMI stick still rules this market, having netted 10 million sales last year alone. And today the company behind it has revealed an accessory that has the potential to make the Chromecast even more useful. What you see above is an Ethernet adapter for the Chromecast. Without it, the stick can only connect to the Internet via Wi-Fi. 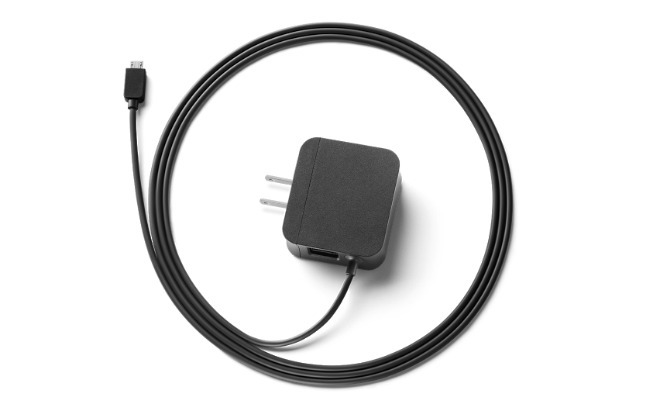 But if you don’t have Wi-Fi, or it simply isn’t convenient to connect your Chromecast to it for whatever reason, this neat little adapter is the solution. The Ethernet port is actually built into a special charging adapter (as explained in the image below). This is because the Chromecast only has one microUSB port meant for charging – you can’t plug anything else into it. 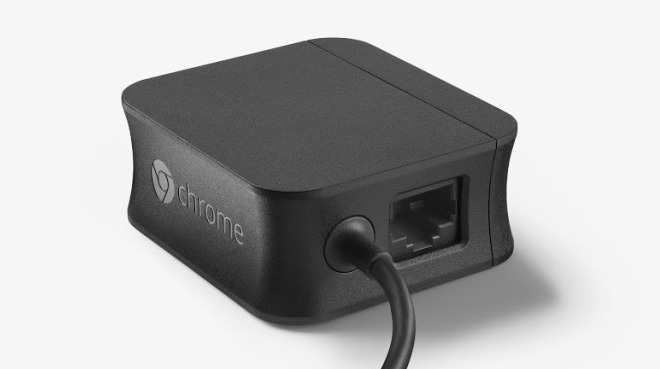 But the new power adapter both charges your Chromecast and lets it connect to Ethernet-based networks. All of this costs $15, which isn’t much obviously, but it’s quite a bit when compared to the Chromecast’s launch price of $35. As a percentage of the price of the device it’s made for, this is definitely one expensive accessory. Still, it could prove to make the difference between you using your Chromecast in certain places or not. The charging cable with built-in Ethernet adapter is available for purchase from Google’s hardware store. For now it seems to only have landed in the US.